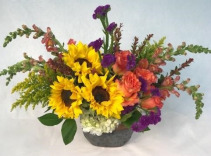 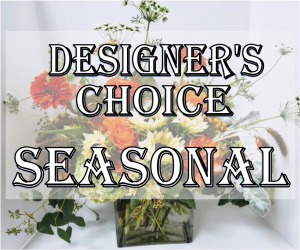 When you order the Designer’s Choice Seasonal Mixed Arrangement, you will be getting a beautiful assortment of signature seasonal florals that are unique to this time of the year. 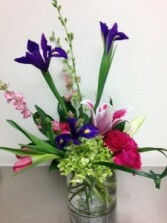 A Classic Arrangement of Iris, Lilies, Roses, Tulips, and Hydrangeas is a fun way to Celebrate any Day. 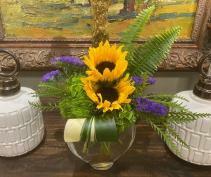 Best Sellers update weekly with the favorite arrangements of the people of Benton. If you want to send flowers to a friend, these trendy blooms are a great place to start. 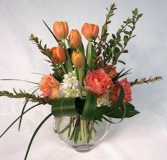 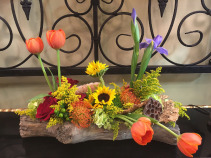 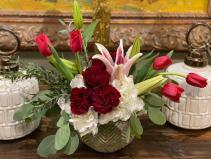 Let FLOWERS & HOME OF BRYANT/BENTON create any of these best sellers for your home or party.